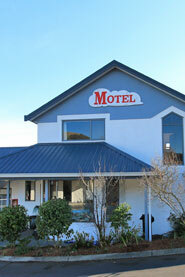 Bonnie Knights Motel, Dunedin City / Mosgiel offers you a welcoming place to stay less than a minute's drive from State Highway One. 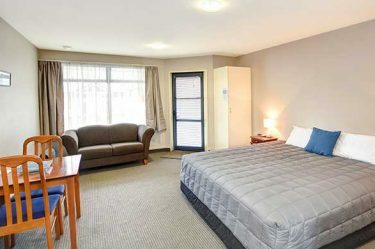 Our range of modern, comfortable units can cater for a whole variety of needs, from individuals travelling on business, to families looking for a spacious base for their Otago experience. 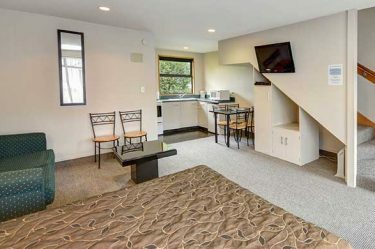 Rob and Sharon are the perfect hosts, very friendly and always willing to help. 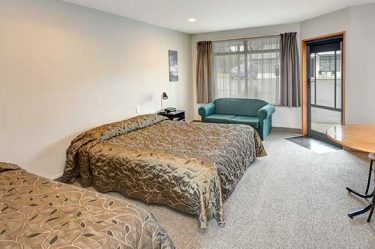 We're the closest motel to Dunedin City International Airport, just 12km away, and it's a short, relaxed 12km drive along the motorway to Dunedin City.